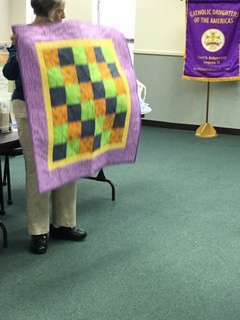 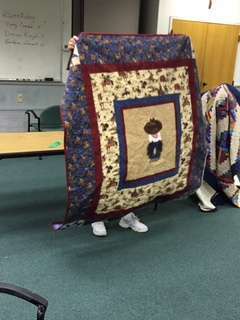 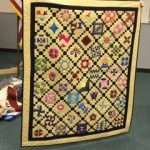 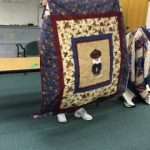 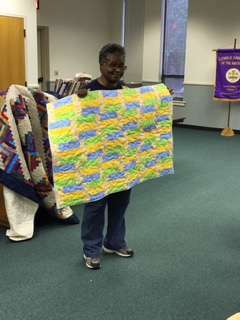 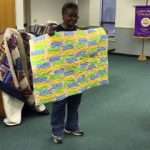 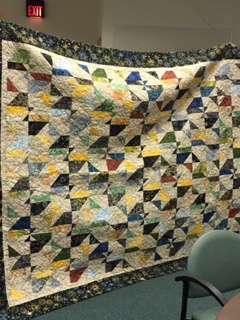 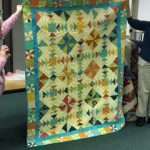 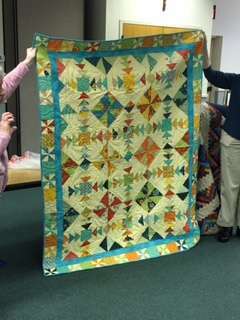 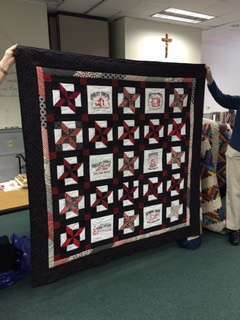 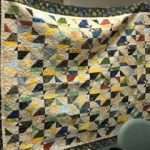 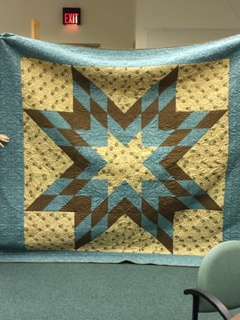 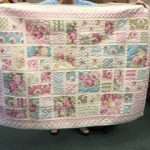 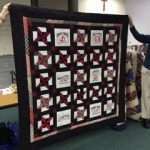 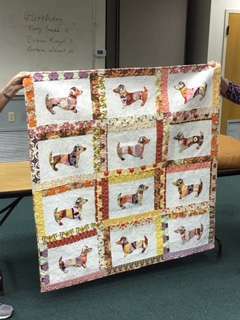 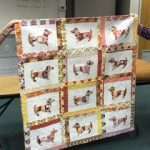 October 19: Marguerita McManus- nationally known quilter. 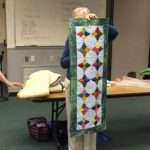 Lecture and trunk show followed by a workshop. 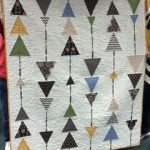 Workshop “Doll in one”- make a doll quilt and and learn crazy cutting techniques, how to use your decorative stitches to do the quilting, the critical 3-point trimming, the full joining process and machine binding with pretty corners. 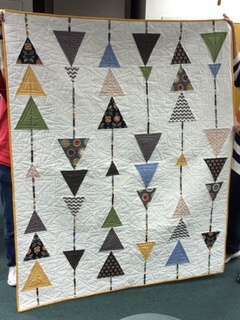 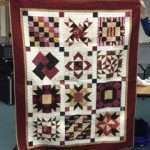 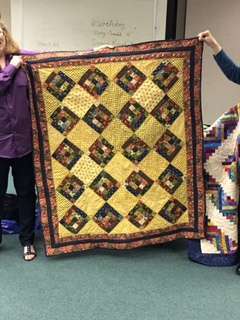 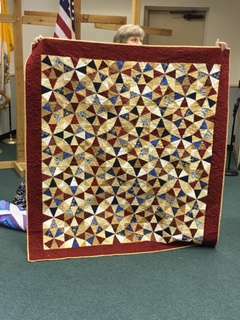 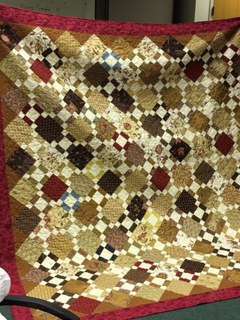 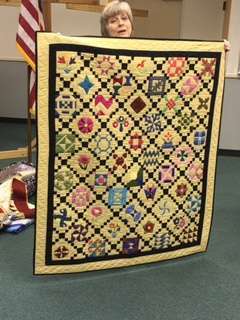 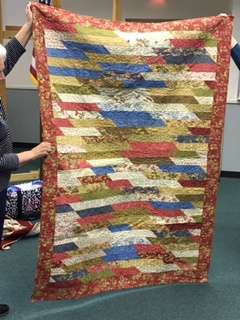 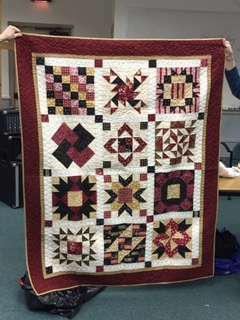 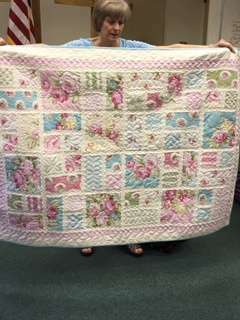 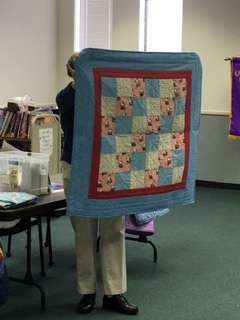 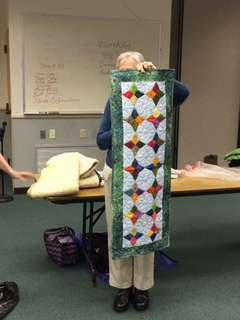 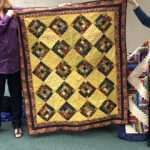 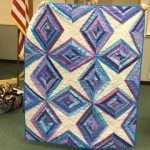 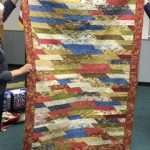 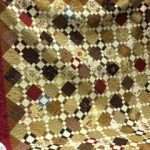 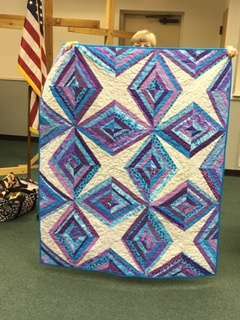 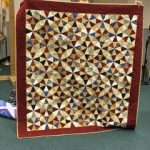 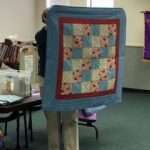 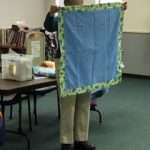 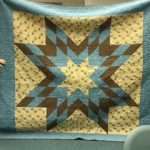 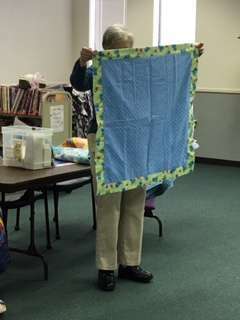 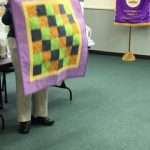 You will finish with a full understanding of her popular “quilt as you go” technique.